Genres: Cory Henry is amongst the ranks of new jazz, gospel, and r&b musicians like Robert Glasper and Esperanza Spalding paving the way for new waves of the genres. 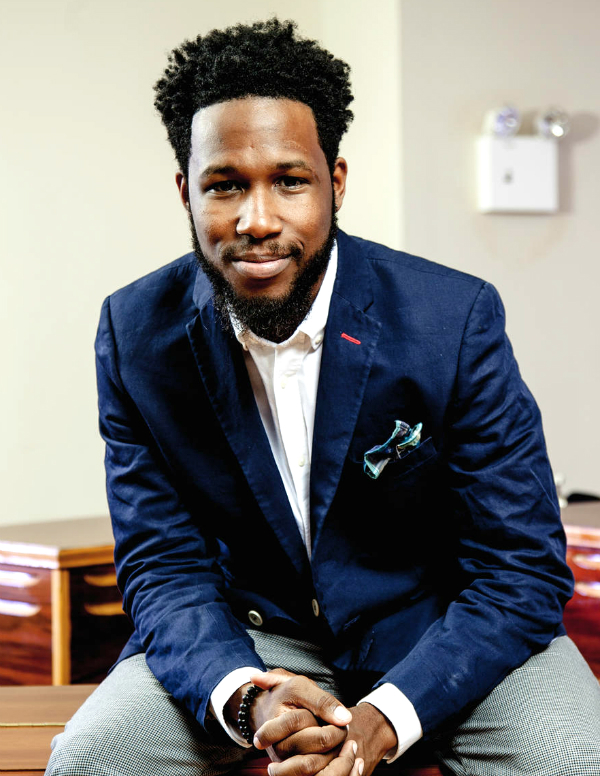 Cory Henry was born and raised in Brooklyn, New York. As a child he spent much of his time in the local church, which had a large community of musicians. Before he started playing organ in the church at the age of two, his friends and family say that he would bang on pots and pans, sing, and play on neighbors’ pianos every chance he could. Cory continued to play organ, piano, and Rhodes through school until his father passed away; Cory did not attend his 8th grade year of schooling, having decided to leave school to continue his musical education and growth.